Home / Case Study: Creard R-407H as replacement for R-507 - Cold Storage, Friza spol s r.o. 1900m³ Cold storage (-24°C) for food, ice cream etc. IPPE Ware House, Dysina 297, Dysina u Plzne, Czech Republic. Compressor: 2x Dorin H15001CS piston / Condenser: 2x Model FNH-19/52, 19kW, 52m² / 2x Goedhart CCD 43407E. t0= -32°C, tc=44°C, Q0= 4.4kW (each compressor). 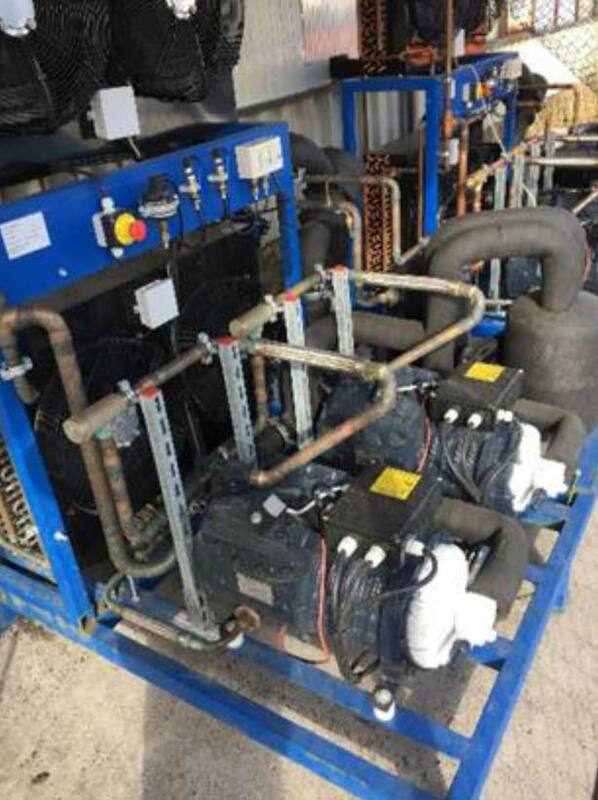 The system was built new in Q1, 2017 and consisted of two independent compressor racks. Each rack used two identical compressors in parallel and two identical condensers also in parallel. On the cold side, 4 evaporator racks were installed, two evaporators per compressor rack. 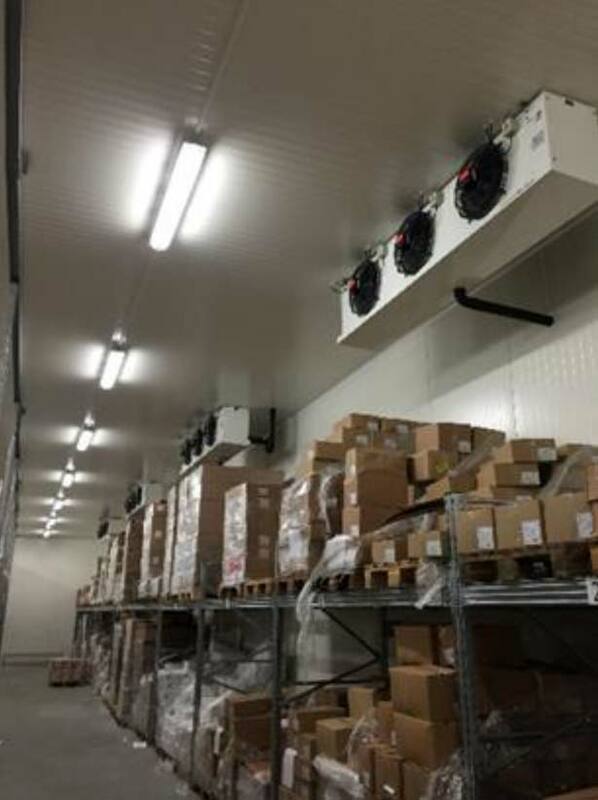 In order to make a clear performance comparison, one compressor / condenser / evaporator rack system was install using refrigerant R-507, the other with DAIKIN’s Creard R-407H. Both racks are operating in parallel and are of exactly the same design. There were no special steps needed for the R-407H system. The system was simply filled I the same, standard way as the R-507 system – the only minor exception was that a smaller TXV nozzle was used for the R-407H unit. The R-407H system achieved 7% higher COP vs. R-507 while the capacity per compressor was increased from 3.2kW (R-507) to 4.4kW (R-407H). The discharge temperatures were indreased from 89.9°C (R-507) to 109.9°C (R-407H). Figure 1: Compressor / condenser racks. 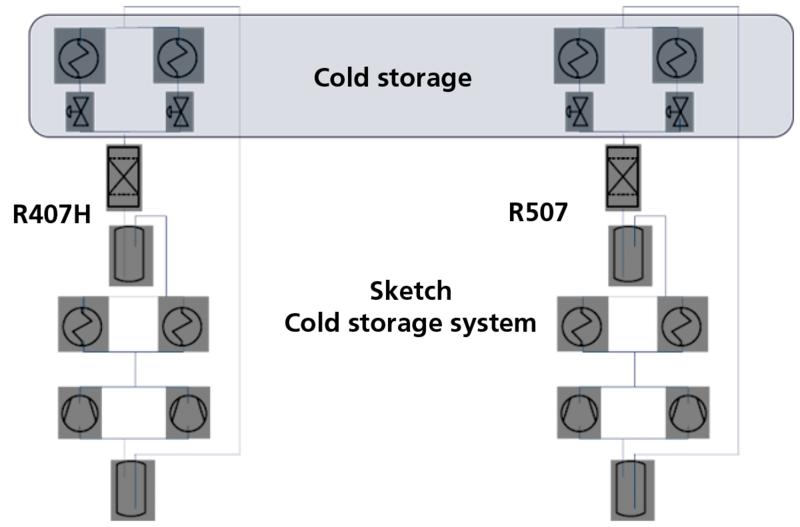 Figure 2: Evaporators / inside Cold storage. 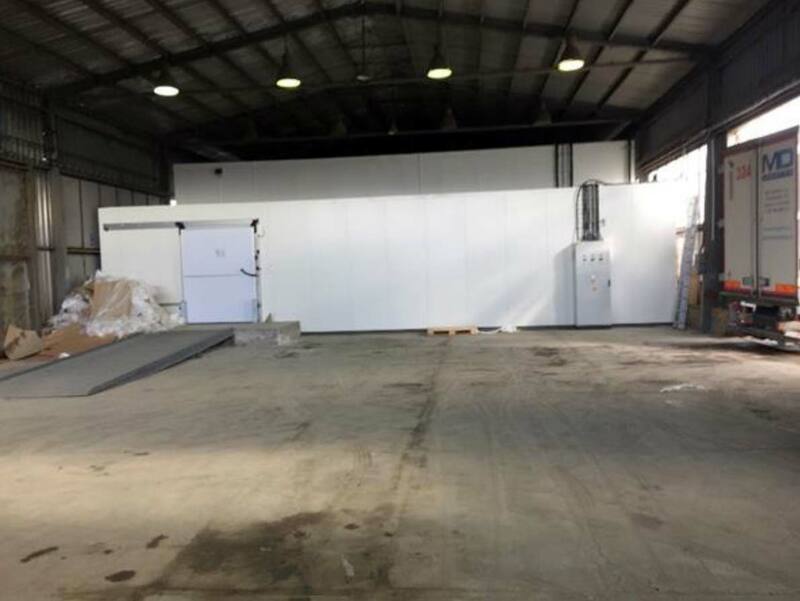 Figure 3: New cold storage build within an existing hall. Friza spol s r.o., Kladno; KOVOSLUŽBA OTS, Praha; DAIKIN Chemicals Europe, Düsseldorf.